What a difference one year makes in the life of a new baby! 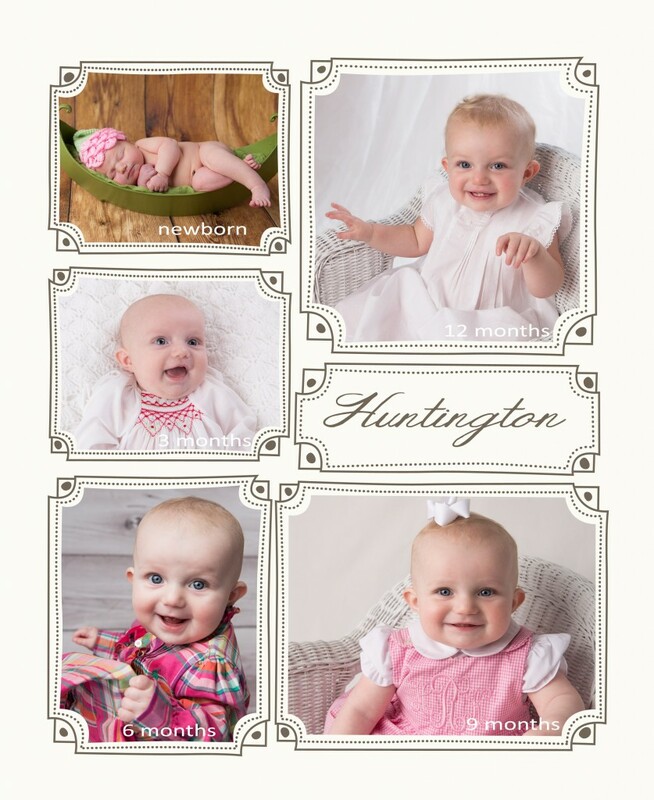 I met Huntington at her newborn session. She came back every three months and you can really see the changes as her hair grew curls and her little teeth made their appearance! It happened in the blink of an eye!